Workers compensation is not only a legal requirement for all employees/workers, but also a necessity for transportation companies. Although it may seem like another unnecessary cost to your business, the financial consequences of not providing workers comp. can be so much worse if you have to pay for medical expenses and damages out of pocket. 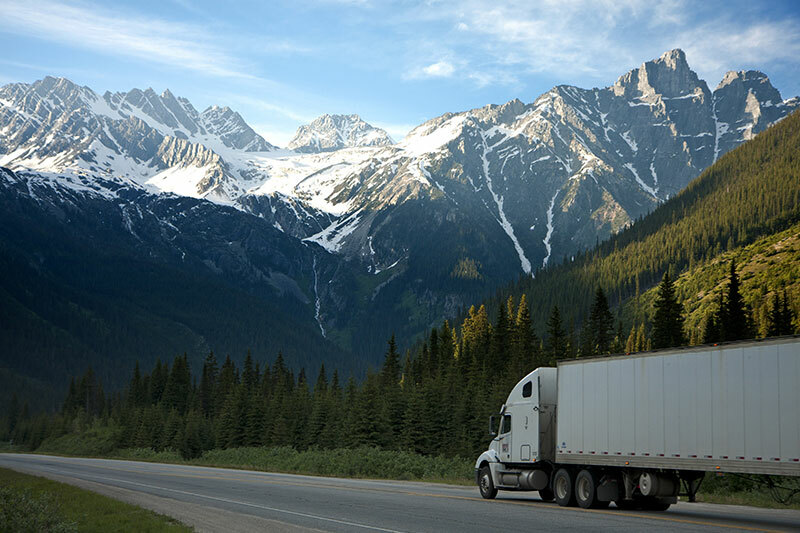 Workers in the transportation industry, such as as owner-operators and fleet drivers, are exposed to all kinds of hazards on the road. From poor visibility and slippery roads due to inclement weather to distracted driving to careless road users. And considering the fact that your vehicle is transporting heavy, flammable, or hazardous goods, any crush can be devastating. With proper safety plans in place, it is possible to minimize the risk of accidents, though you cannot completely prevent all accidents. Unfortunately, the resulting injuries can be deadly, or cause long-term effects that force the employee out of a job. Workers’ compensation can help to pay for any damages, including medical expenses, lost wages, and death benefits without paying out of pocket. Workers’ compensation rules prevent employees from suing their employer in the event of an injury. Since workers’ comp. claims are purely liability claims, the injured employees are not obligated to prove that the employer contributed to the injury in any way. The law requires that all drivers and staff classified as employees in your transportation business carry workers’ compensation. Otherwise, if your employees file a lawsuit against you, the state court will fine you, in addition to being asked to pay for other damages out of pocket. The only exception is if your drivers are independent contractors, and work for different transportation companies, so you’re not obligated to include them in your workers’ compensation policy. Workers’ compensation is a necessary cost for transportation companies. The financial implications of not providing this legally required coverage can be severe, sometimes to the point of business closure or bankruptcy. Brookhurst Insurance offers comprehensive workers comp insurance coverage that protects your employees and your transportation or fleet business. This includes trucking workers compensation, long haul trucking workers compensation insurance, owner operator workers compensation, as well as workers compensation for truckers. Contact Brookhurst Insurance today at 818.465.7860 or get a free online quote. This entry was posted in Worker's Compensation Insurance and tagged business insurance, transportation companies, workers comp transportation brokers. Bookmark the permalink.